Corporate Housing vs Extended Stay – Really? They tell me people who stay in extended stay hotels only need a place for less than 7 days and people who stay in Corporate Housing need a place for a month or more. On a recent trip to Dallas I made my business associate join me in a high-end, brand name, extended stay for one night. Wow, we were glad it was only one night. First of all it was $199 a night (most Corporate Housing is less than $100 a night ). Second, we wouldn’t even take off our socks because the carpet was so dirty. 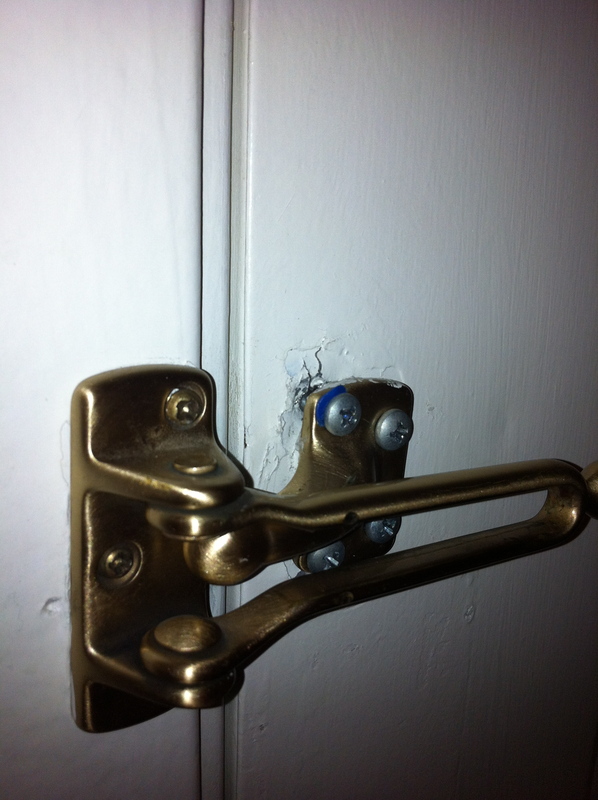 Third, the safety lock on the door looked liked it had been kicked in. I would not have felt comfortable staying here by myself. The free breakfast was not worth it. Please do the Corporate Housing vs Extended Stay test – my experience says you will choose the Corporate Housing option. ← Need an end of the Year Tax Deduction?